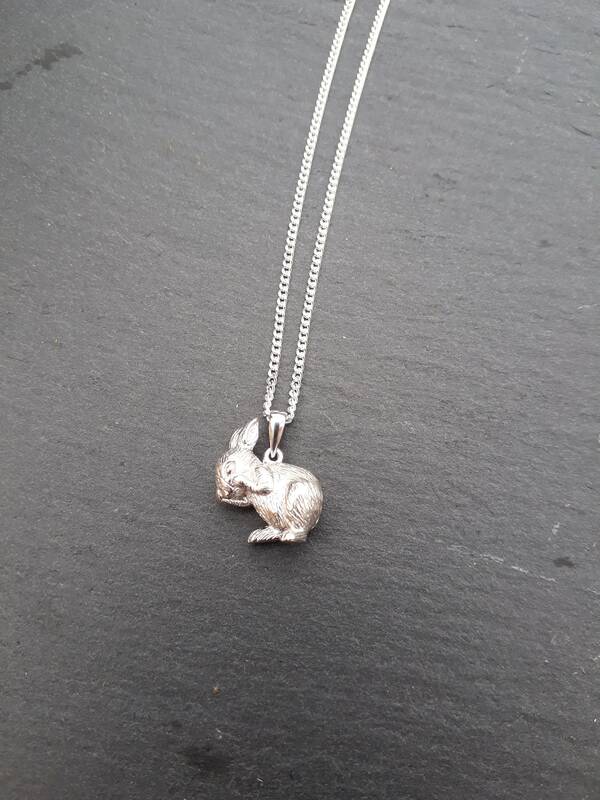 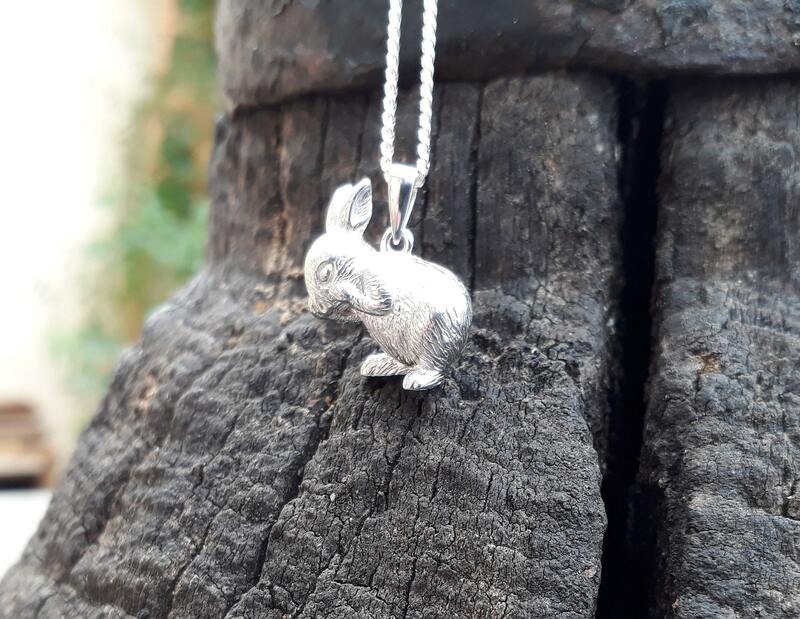 This Fine Rabbit Has Been Made in Sterling Silver, Nice and Solid With a Lovely Weight. 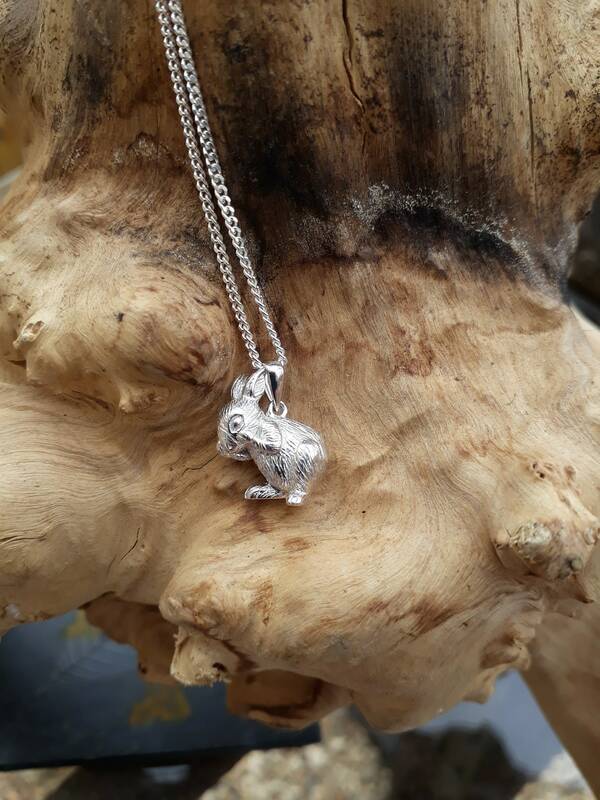 Detailed in a Brushed Finish To Accentuate The Details. 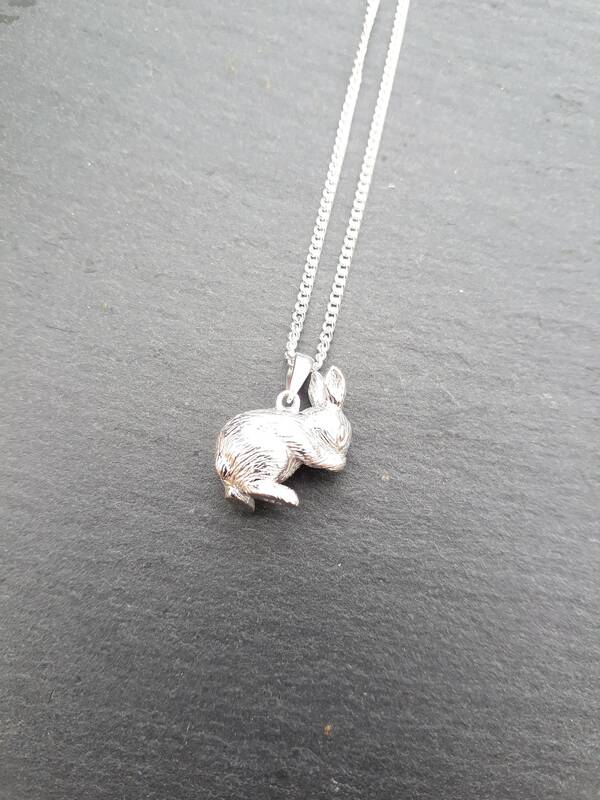 Measurements of the Rabbit are 14 mm Wide, 19 mm in Height and 7 mm in Depth. 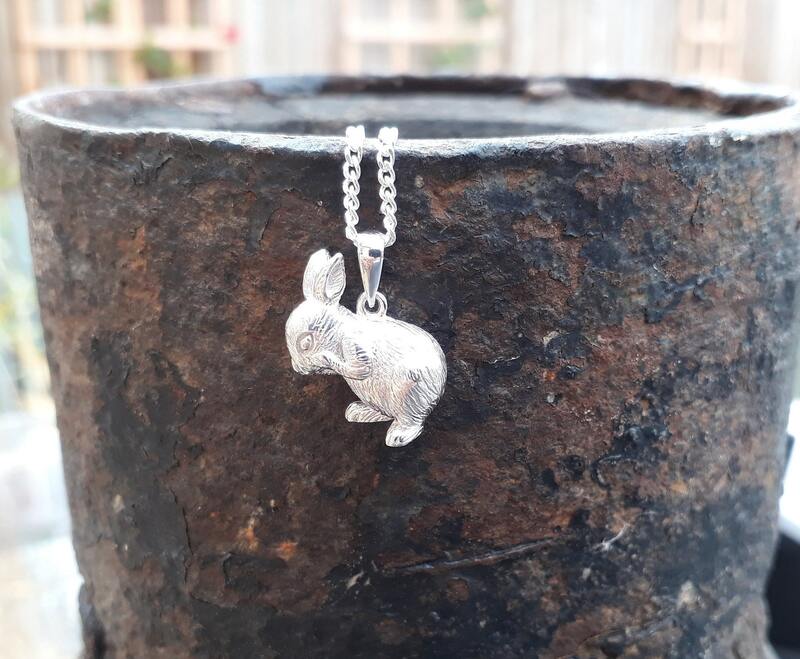 These Would Make a Wonderful Gift For Any Occasion.